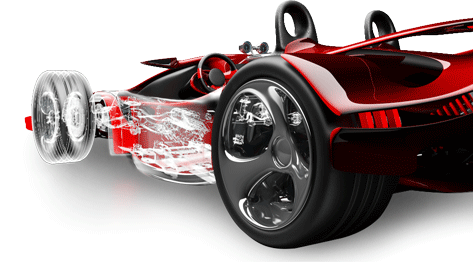 ZW3D Standard offers all CAD features with Solid-Surface Hybrid Modeling, advanced assembly, powerful translator etc. Further to this, ZW3D Standard has the solution for sheet metal and reverse engineering. ZW3D Standard is the solution for concept design and product design.